Used/Demo BAC Horn Doctor Custom Commercial model Bb trumpet in lacquer finish. 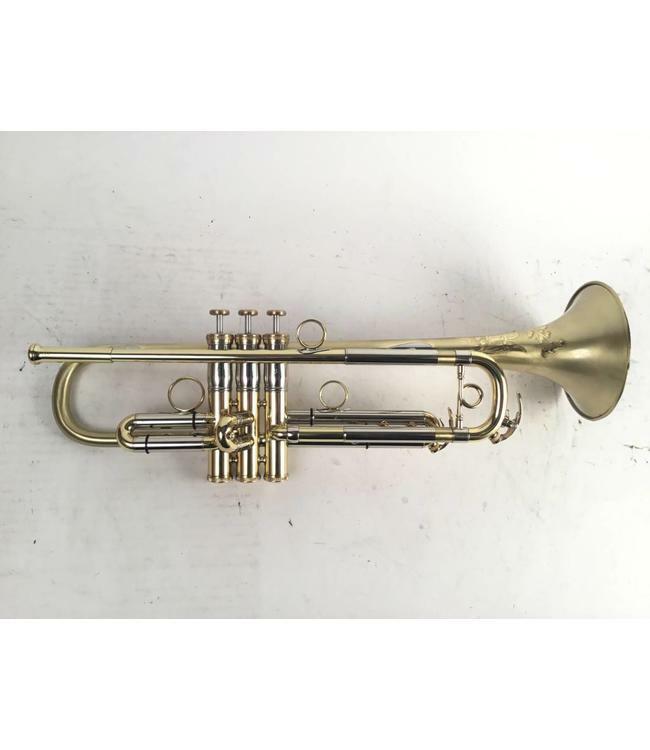 This trumpet features a 3X style bell flair and a Burbank style leadpipe taper. Excellent/Demo condition with no visible wear. No case.